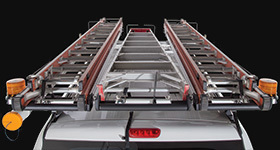 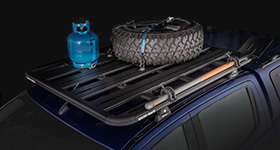 Rhino-Rack's range of roof top snow boxes to transport all your gear to the mountains. 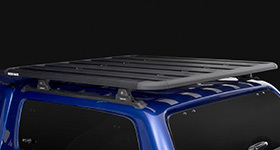 A 370 Litre Rhino-Rack Roof Box saves you space in the car so you can take more family and friends with you. 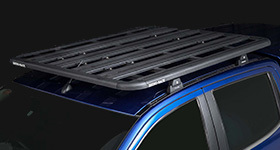 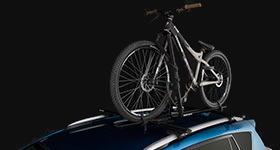 A 320 Litre Rhino-Rack Roof Box saves you space in the car so you can take more family and friends with you.